Today's snacking news is guaranteed to put a smile on your face. 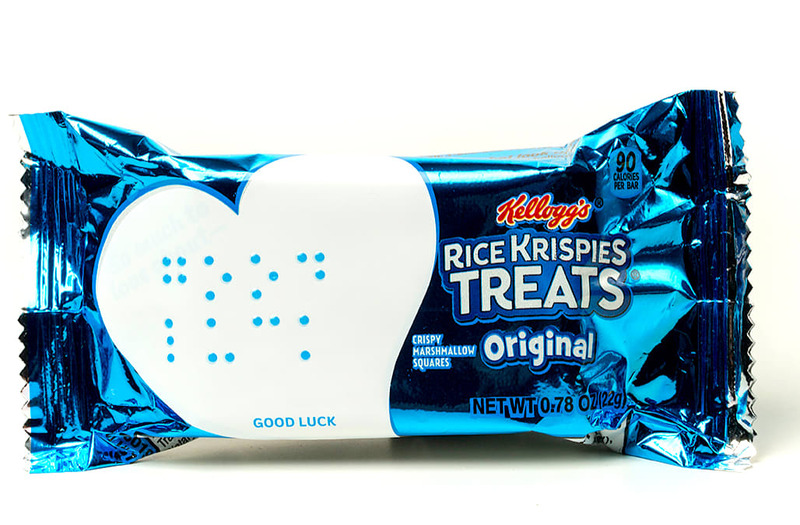 On Tuesday, Kellogg's Rice Krispies Treats launched Braille snack stickers, as well as recordable audio devices, for parents to send with their children to school. Each sticker sheet is filled with 8 phrases written in Braille -- such as "Love You Lots" and "You've Got This" -- in a heart shape to match the space on the Rice Krispies Treats' writable wrappers. Partnering with the National Federation of the Blind, Kellogg's saw just how important it was for all children, no matter their abilities, to feel supported and loved by their family members. Because there are nearly 62,000 children in the United States who are visually impaired, this project hits home for many families, as well as the Kellogg's community. W. K. Kellogg lost his sight for the last decade of his life, yet he had continued to devote his time to his namesake company for years. The "Love Notes" can be ordered through Rice Krispies' website at no charge. 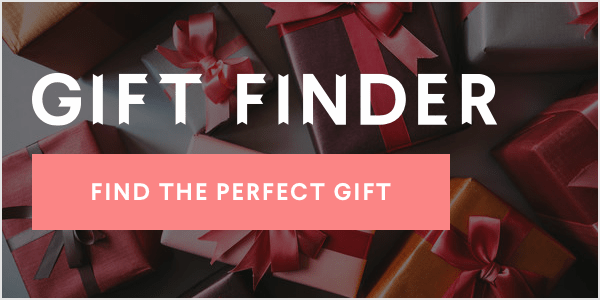 For more back- to-school shopping ideas, scroll through below.